Attendance is free of charge – Please confirm your attendance at the AGM by completing the online Registration Form here. If you cannot attend the AGM you can still participate – In order to facilitate our members as much as possible, we will be using proxy voting, which means that even if you are unable to attend the AGM on the day, you can still vote by exercising your rights using the Proxy form. You can vote on the nominations to the Council by filling out the Council Election Form. Please note election to the Council is not automatic so members need your vote. All candidates must be ratified by at least 50% of the votes cast. Motions – You can vote on the Motions by filling out the Proxy Form below. There are five vacant Council positions as follows: Ordinary (1) ADPHN, Ordinary (2) RGN, Ordinary (1) Corporate, Ordinary (1) PHN. Please vote by placing an “X” in the boxes provided. The candidates with the most votes will be elected to the Council. If you wish to propose a motion/ amendment for consideration at the AGM please do so by completing the attached Motion form and forward completed version to admin@ichn.ie by 6th August 2018. Both council election forms and Motion and Amendment forms should be returned to this office no later than Monday 6th August 2018. 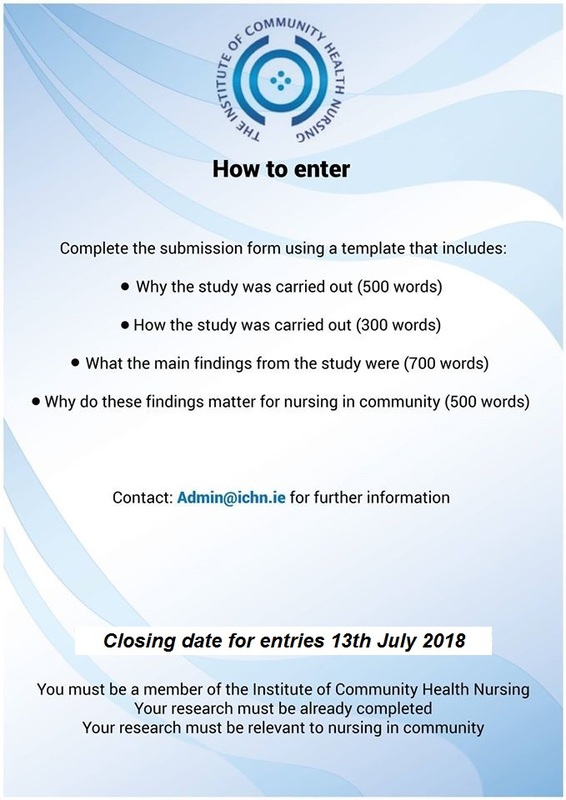 Please note, you must obtain agreement that your Nominee is willing to be elected to the post and all Nominees must be members of the Institute of Community Health Nursing. 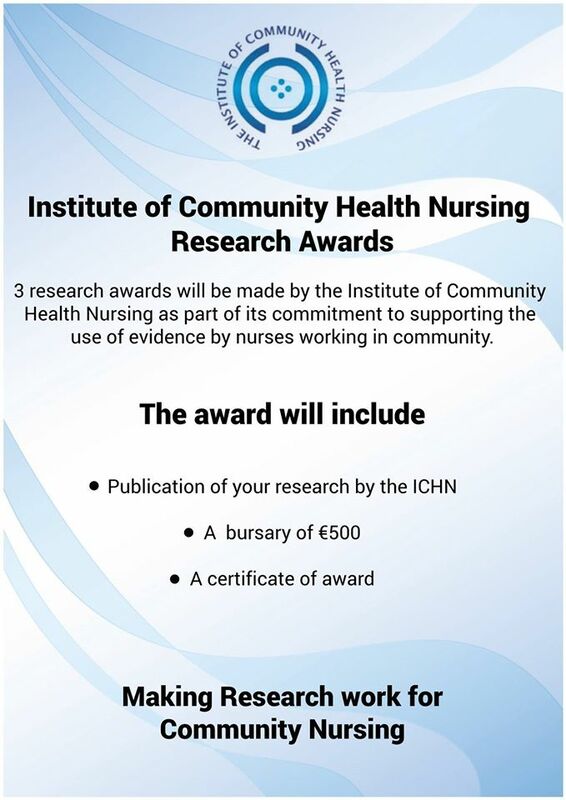 The Agenda for the day which includes the ICHN Research Awards and the AGM itself is now available on the website. I would like to take this opportunity to encourage you to attend the AGM as we greatly value your attendance and participation. Thank you for your continued support and we look forward to seeing you at the AGM.